ZOPO has come up with a new smartphone for the Indian market which is called the ZOPO Color M4 in the Color series.This handset is powered by quad core processor packed with 1 GB RAM and 16 GB ROM, sports a 4 inch screen and supports 4G with VoLTE. Color M4 Price in India is Rs. 4,999 and it will be available from Tuesday, April 25 on all retailers shop in India. The ZOPO Color M4 runs on Android 6.0 Marshmallow and supports dual-SIM card slots (Micro + Regular). 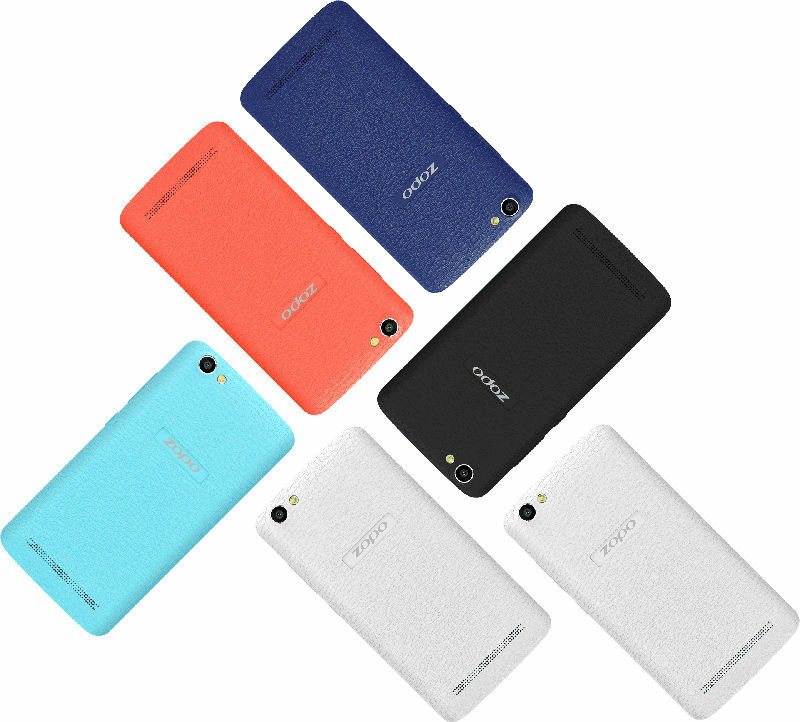 It features a 4-inch (480×800 pixels) IPS display with 233ppi pixel density. The smartphone is powered by the MediaTek MT6737M quad-core processor with ARM Mali T720-MP1 650MHz GPU and 1GB of RAM. The device offers 16GB of internal storage, with the option to expand further with the help of a microSD card slot (up to 64GB). The ZOPO Color M4 sports a 5-megapixel rear CMOS sensor with fixed focus, LED flash, and support for 720p video recording and 1080p video playback. At the front, there is a 2-megapixel camera with fixed focus for selfies and video chats. It packs a 1450mAh battery, and connectivity options include Wi-Fi 802.11/a/b/g/n, Bluetooth 4.0, GPS, 4G VoLTE, and FM radio. 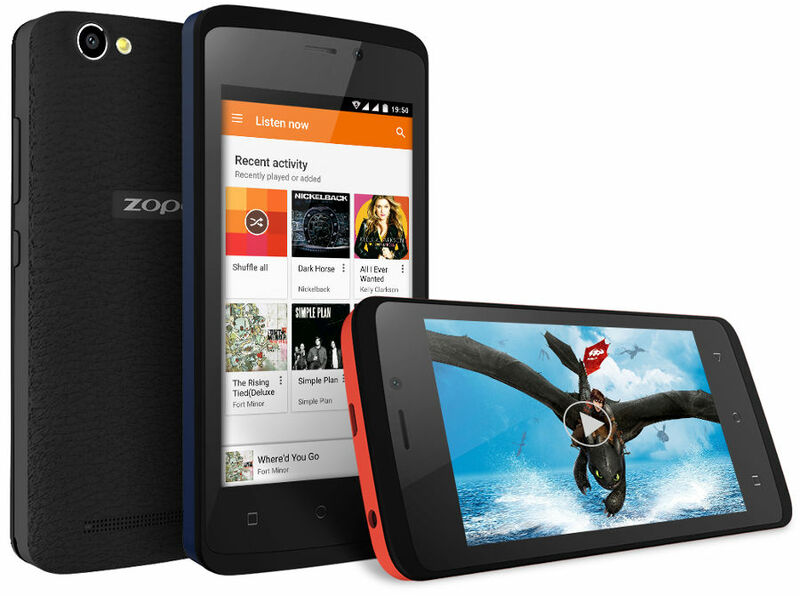 ZOPO is going to target the first time smartphone buyers in India with the Rs. 4,999 price tag.